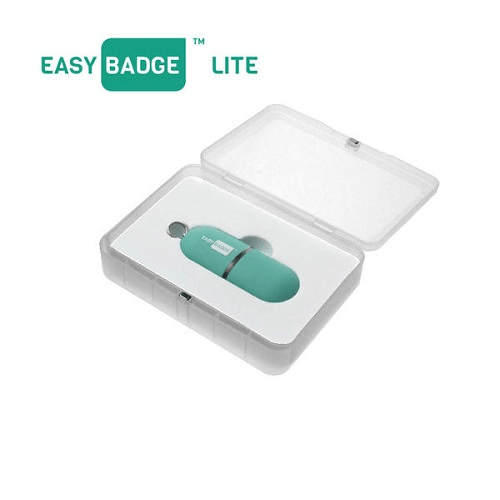 EasyBadge Lite has been designed specifically in mind of the end user and is the most advanced plastic card printing software on the planet. With EasyBadge Lite, there are no long setup times as the setup wizard gets you printing plastic cards within 60 seconds of installing the software using your existing logo or artwork to create a unique and stunning card design. Image capture has always been a headache when producing identity cards but with the free EasyBadge app, you can quickly add or edit records, capture a new photo or search your database using your mobile or tablet device from anywhere in the world. 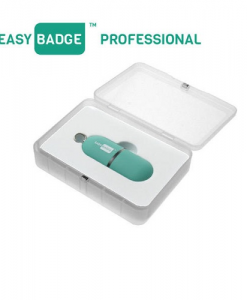 EasyBadge Lite allows you to create 100 individual records making this a perfect solution for SME staff ID cards and smaller clubs or organisations with less than 100 members. Another benefit of EasyBadge is the interactive help system which allows you to ask questions directly within the software. 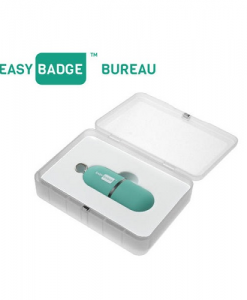 Not only will the system give you the answer EasyBadge will complete the task for you should you desire. To see how EasyBadge can reduce the amount of time you spend producing plastic cards, increase the security of your identity programme and improve your company profile you can view our helpful video or call the team direct today to arrange a free demonstration. Please note that EasyBadge Lite is compatible with all main brand plastic card printers. EasyBadge Lite is the most cost-effective and straightforward ID card design software on the market to date. When your EasyBadge Lite is all installed, the setup wizard gets you printing ID cards with vibrant logos and stunning custom card designs in no time. The EasyBadge Lite also includes a free app which allows any users to capture images with their camera device’s or edit and upload a new record from any destination. Please note the app is compatible with iPhone (iOS 8 and up) and Android (Android 4.1 and up) devices. 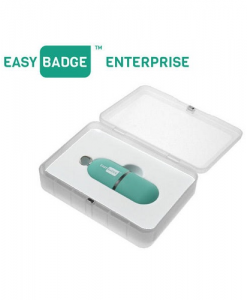 EasyBadge Lite is limited to only 100 records and one database, making it ideal for a smaller clubs, school or organisation with a low print volume requirement.